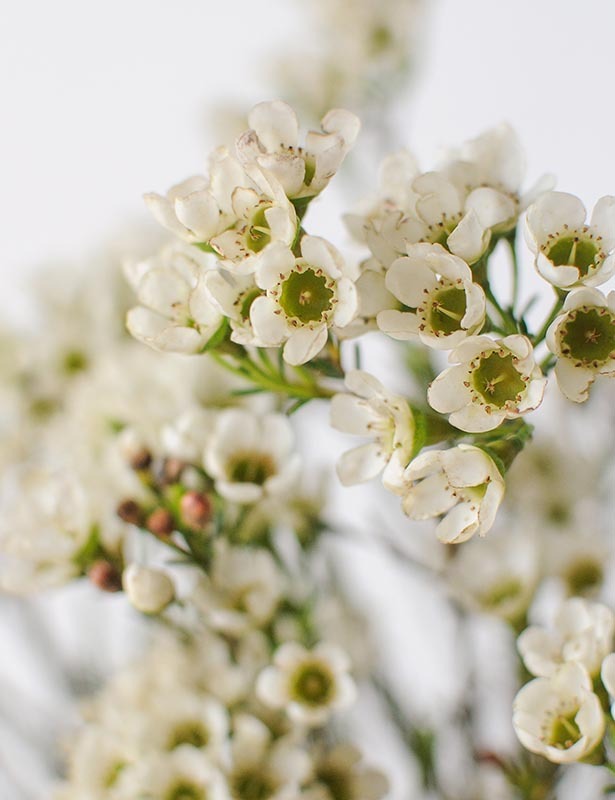 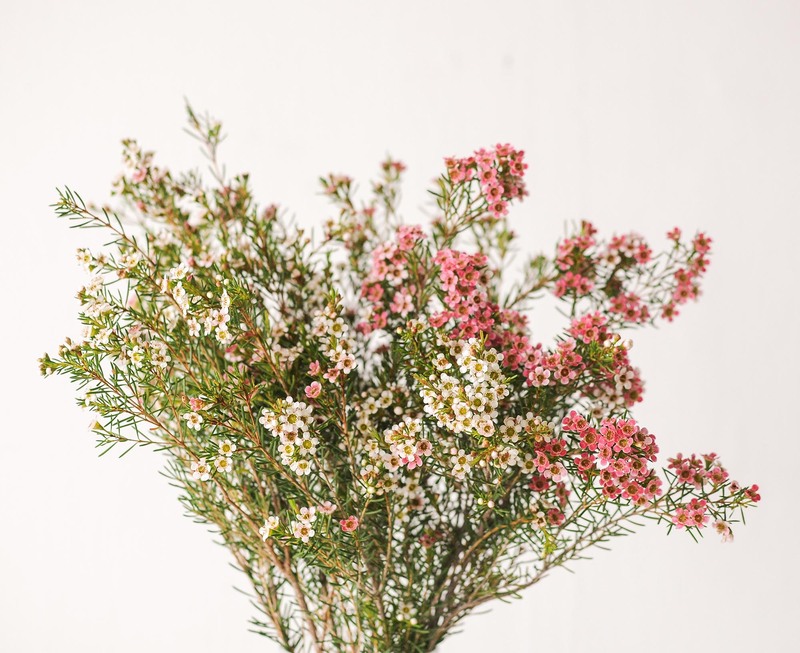 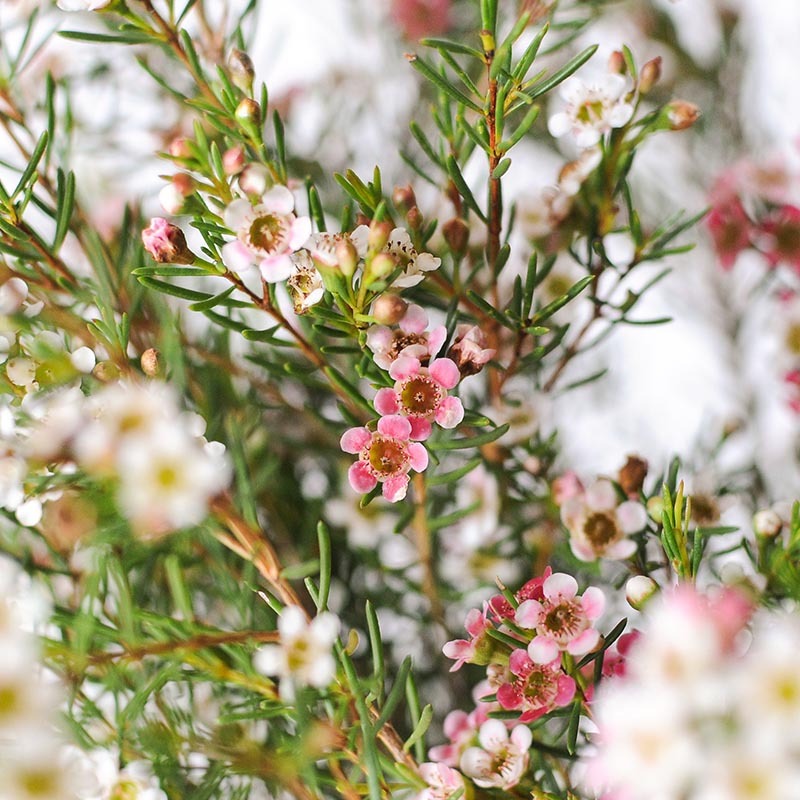 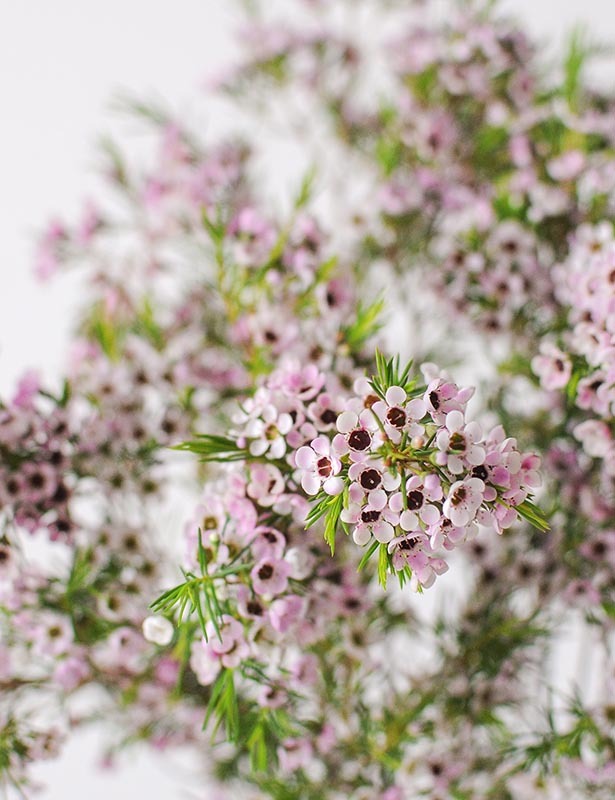 The wax flower, known scientifically as chamelaucium, can be described as woody shrubs with leaves that give off an aroma when crushed or removed during the conditioning process. 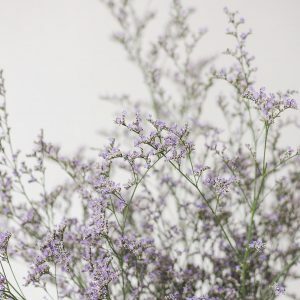 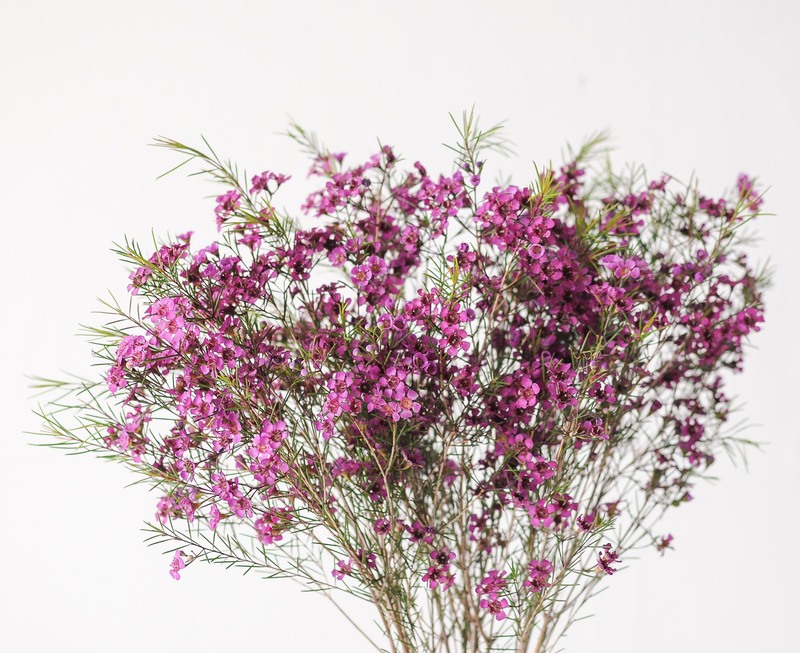 The bloom itself does not give off a scent and is no larger than a five cent coin but is extremely pretty, with defined petals that grow in clusters on each stalk, thereby giving off a sense of fullness. 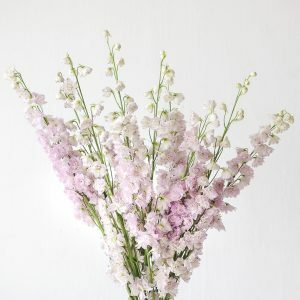 It is also the only floral type that can be found in vintage colours such as the off-white and light pink. 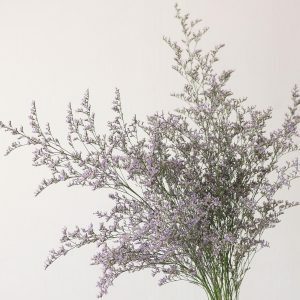 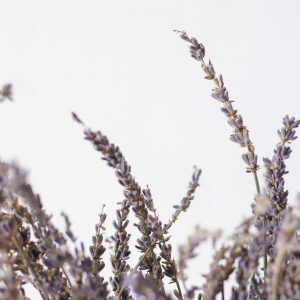 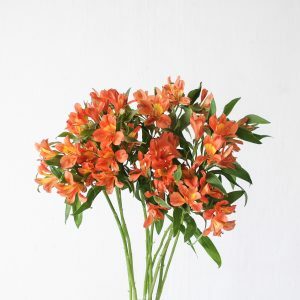 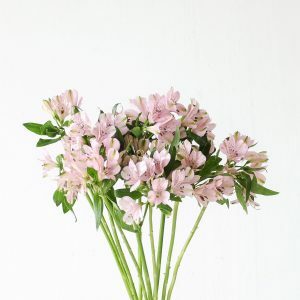 Its vintage appearance has made it a very popular flower in recent years at weddings, used in bouquets and boutonnieres. 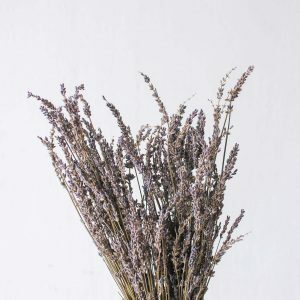 Basic care includes changing the water in the vase and snipping the ends of the stems daily. 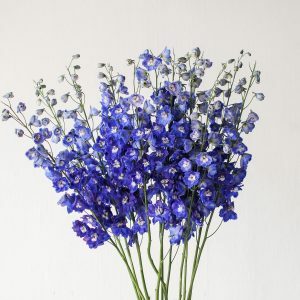 This flower cannot be dried but with good care, it can last up till 7 days. 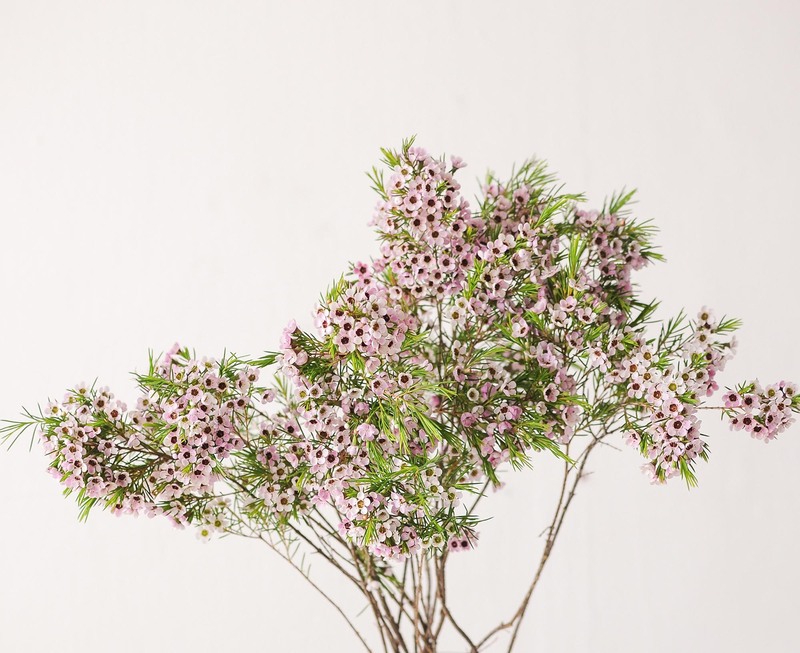 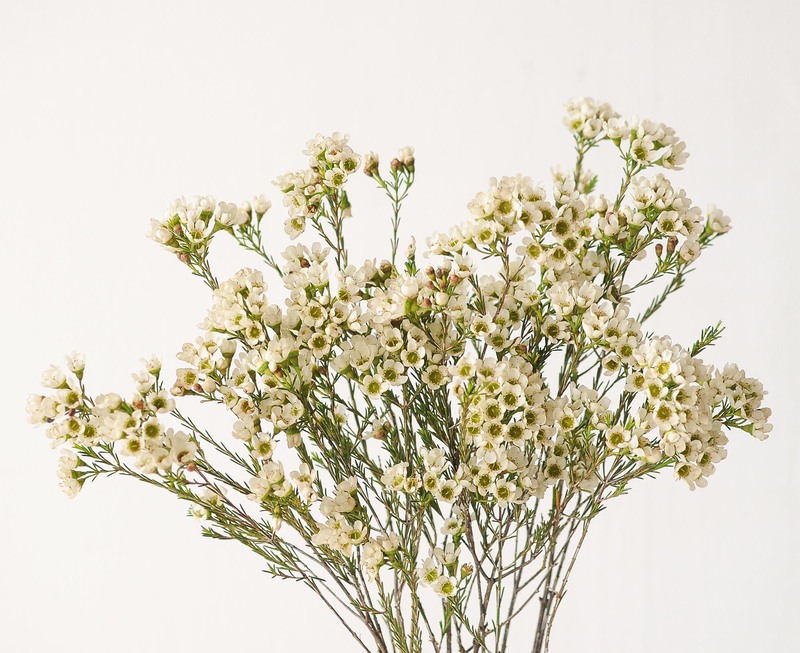 The wax flower is a medium-stemmed variety, ideal for dining tables.